TREE REMOVAL. TRIMMING. STORM DAMAGE SERVICES. 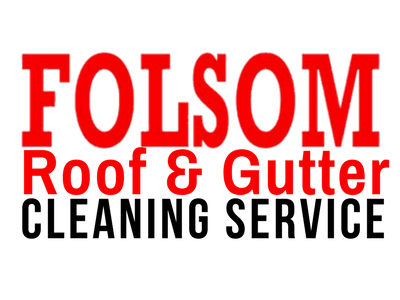 When nature calls, you want to be prepared so leave it to Folsom Tree Service for peace of mind. We safely remove and trim trees and provide storm damage services when you need it most. Our experts bring over 30 years of combined experience to every job so you can always count on quality work. If you or your loved ones have suffered a catastrophic natural disaster that has left your home in shambles, we are here for you. For those in Texas right now, our hearts go out to you; our team is readily available to provide assistance during this time of need. Click the link above to learn more on how we can help. Our company carries workers compensation insurance on all of our employees and we also carry a two million dollar general liability insurance policy. If your trees are in close proximity to power lines or other structures, it may be time for a trim or tree removal. Our team will safely remove or cut away any excess branches to minimize potential hazards. Powerful storms can leave any home in havoc---especially when trees are involved. We can uproot damaged trees and remove any broken limbs or debris obstructing your roof or lawn with ease. As our motto says, it's got to be done right. Removing and trimming trees can be a dangerous endeavor but our technicians are well-trained with years of experience to ensure every job is performed with the utmost safety.